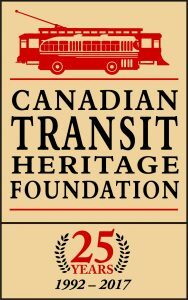 The Transit Museum Society of British Columbia was established in 1986 to restore, preserve and operate historical vehicles significant to the history of public transit in the province; to collect and preserve artifacts and memorabilia relating to their history; and to share knowledge and awareness of our transit history. It is an independent registered society and not part of BC Hydro, BC Transit, Pacific Coach or TransLink. All sale proceeds from the TRAMS store will support the society and its ongoing operations.